Q: Does the lemon help to lighten hair or would all scents do the same? In style magazine claims it lightens. 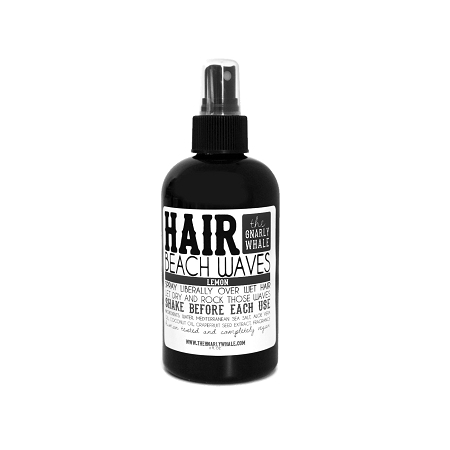 A: The Lemon Essential Oil is what helps this product act as a subtle hair lightener under the sun :) None of our other Beach Waves have this property.